As organisations evolve into agile digital businesses, and place new demands on a maturing data centre, a state of software-defined is surfacing across the Australian channel. Triggered by the need to innovate, and a desire to consume IT differently, businesses are increasing adoption across Australia. Reflective of an upwards global spending trend, the worldwide software-defined data centre (SDDC) market is estimated to grow from US$25.61 billion in 2016, to US$83.21 billion by 2021. Specifically, major growth drivers include uptake of advanced centre management software that provides increased security at low cost, increased data centre agility and scalability, alongside central management of data centre operations. Yet such adoption comes in different shapes and sizes, with the SDDC market playing host to a varied network of customers, each harbouring different demands and requirements. “We’re seeing customers that were managers of hardware 10 years ago, transition to become managers of applications and now service delivery managers,” Hewlett Packard Enterprise director of distribution and mid-market Patrick Devlin observed. Consequently, the new CIO of the future is taking charge of delivering an outcome to the wider business, with technology expected to service such requirements on an ongoing basis. From a technology perspective, the overriding objective of a SDDC is to simplify infrastructure, alongside offering more centralised management and a better understanding of application requirements. 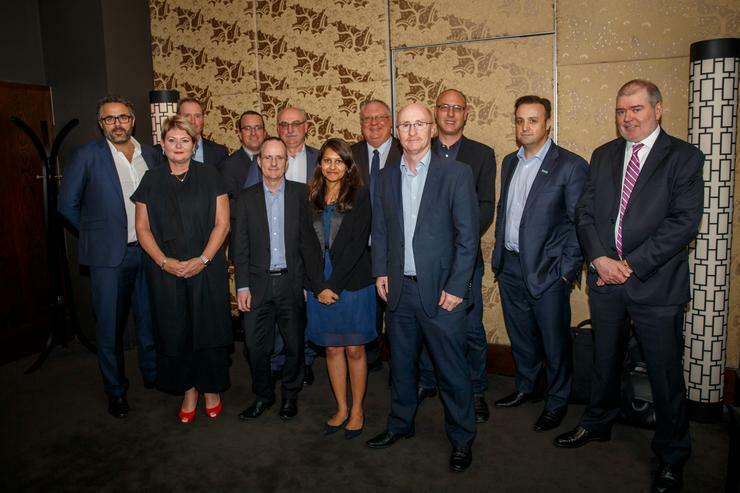 “To do that, you need hardware and software infrastructure to be working together,” Cisco data centre and virtualisation solutions regional manager Denis Maguire said. In addition, virtualising many layers of the data centre helps create a transparent platform, a platform capable of adjusting according to fluctuating business requirements. “We started off with virtualised IT in a server, moving on to virtualised networking and now we’re looking at virtualised storage,” APC by Schneider Electric Asia Pacific and Japan data centre software regional director Andrew Sylvester added. Delving deeper, the rise of ubiquitous application programming interfaces (APIs) at every layer of the stack has also driven fundamental change toward the SDDC market. “Just two years ago, we had individual vendors locked in to layers of a stack,” Dimension Data cloud services general manager David Hanrahan added. Yet for some customers, and partners, change isn’t as closely associated to technology, rather a business mind-set. As the industry continues to maximise the efficiencies of the public cloud, the SDDC market can similarly create added benefits for partners across the channel. 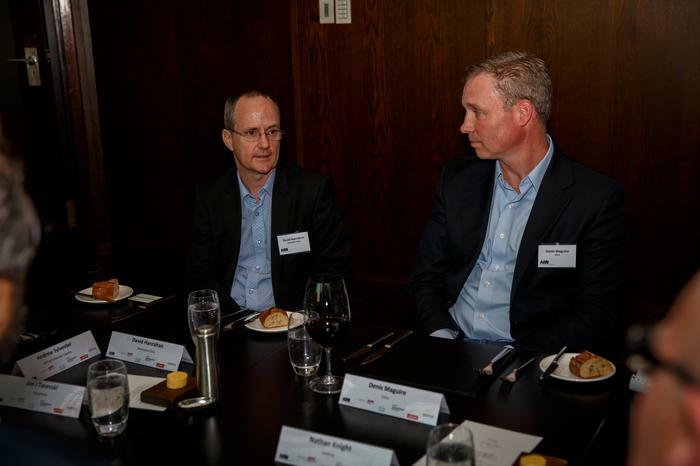 “SDDC takes us back into our business and gives us the opportunity to be more specialised,” Lenovo A/ NZ data centre group channel sales manager Nathan Knight said. For Knight, the hyper-converged software-defined space is filled with “speed and disruption” changes, with cloud naturally a key trigger of such change. “We need to think about how this technology will de-power the hardware side of the business and align with the relevant technologies,” Knight added. At a partner level, Devlin stressed that the notion of as-a-service and delivering outcomes is not a new-fangled concept, meaning that partners must stay faithful to current practices. In offering an on-the-ground partner perspective, NTT Communications ICT Solutions national sales director and infrastructure general manager Julie Barbieri added that businesses demand services and are not worried by how such services are subsequently delivered by the channel. 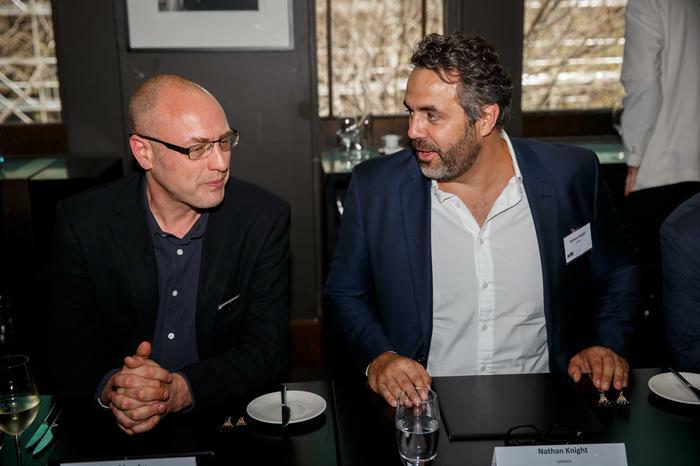 “When we talk to customers, we don’t start the conversation with how we operate our data centre, it starts with what is the business issue and how do we address it,” Barbieri added. For Barbieri, partners must also adopt an innovative mind-set to maintain relations with customers, in order to stay ahead of the chasing, and competitive, pack. “Be present and listen to the requirements of the customer,” Barbieri explained. “It’s also got to do with your own delivery and its efficiency and that becomes relevant to your customer as you can do it faster, smarter and cheaper. “Businesses are on a journey with SDDC and there will continually be evolution in this space but nothing has and will change in this industry.